Academy Chicago Publishers, 9780897336123, 347pp. 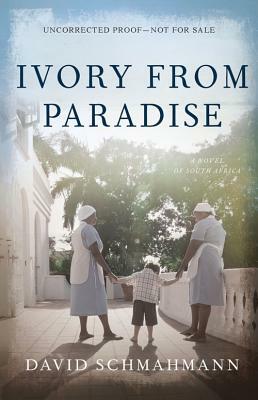 A Jewish family of South African expatriates is torn by emotional conflicts and a battle over possessions, revealing their illusions about the past and the realities of life in South Africa post Nelson Mandela. David Schmahmann was born in Durban, South Africa. He is a graduate of Dartmouth College and the Cornell Law School and has studied in India and Israel and worked in Burma. He practices law in Boston.